I kind of LOVE this. I can’t tell if this casting is retribution after the ridiculous misogynist outrage for the Ghostbusters reboot but regardless I love it. 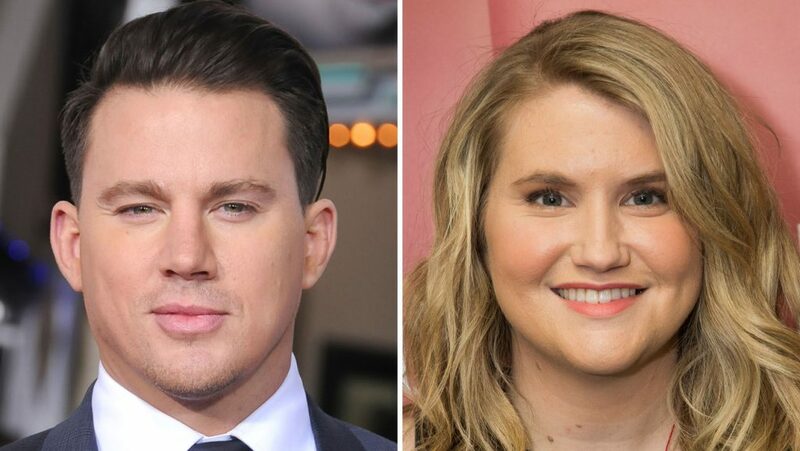 Today, it was announced that the iconic 1984 movie, Splash is being remade with Jillian Bell and Channing Tatum in a gender swapped approach to the characters. Tatum will play the Daryl Hannah role as a merman with Bell playing a variation of the Tom Hanks character. The film was confirmed to be in the works back in June but the casting news came today to everyone’s surprise. Splash in 1984 was directed by Ron Howard and was written by Lowell Ganz and Babaloo Mandel from a story by Brian Grazer and Bruce Jay Friedman. It grossed nearly $70 million at the ’84 box office, and co-starred John Candy and Eugene Levy alongside leads Hannah and Hanks. The Splash reboot will be written by Marja-Lewis Ryan from a pitch originated by Bell. Howard and Grazer are returning as producers alongside Reid Carolin, Peter Kiernan and Tatum himself. Anna Culp, meanwhile, is set to serve as executive producer. There is no word on an anticipated production schedule or release date.